Just as the current formula of racing isn't to everyone's tastes, the small incremental upgrades found here will disappoint as many as they delight - but for someone like myself who's still a little in love with F1 as it stands today, there's something fitting in a representation of a sport that's always about finding that small extra edge - a sport in which teams invest in painting their pit boxes in a particular way so that it might gain them a tenth of a second advantage across a two-hour race - that F1 2018 is all about marginal gains. 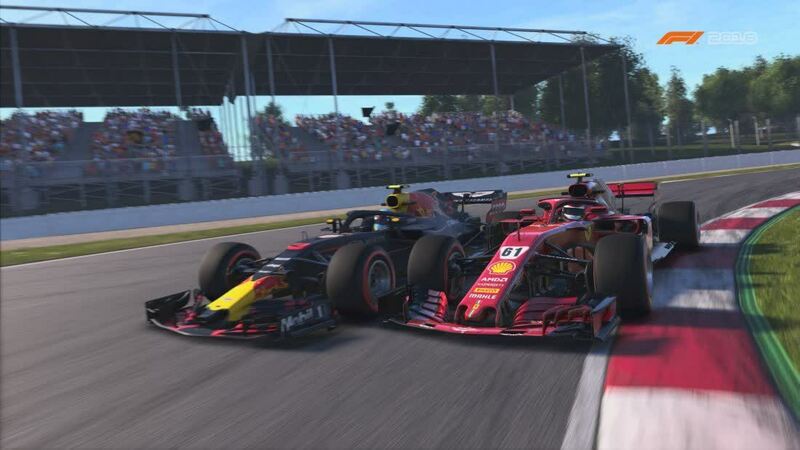 F1 2018 brings the complete Formula One experience to your cockpit. 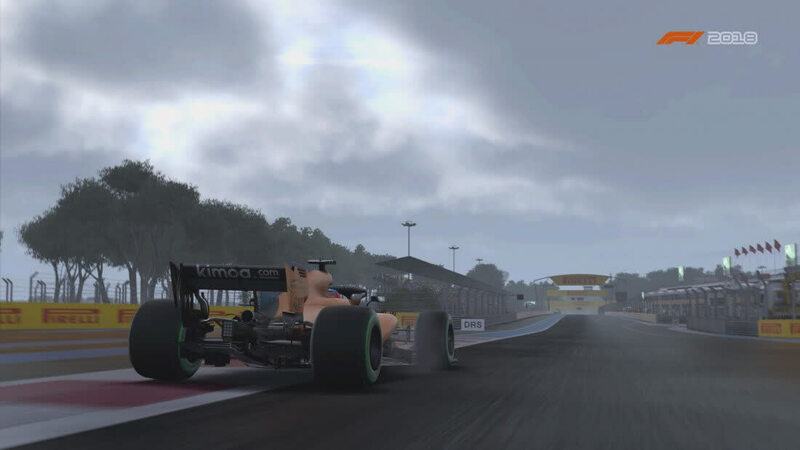 Featuring the new rule changes, a new handling model and a deeper Career Mode, racers are in for a different experience over F1 2017. The biggest gripe is with the A.I., which would most likely see some improvements as there is a patch due at launch. 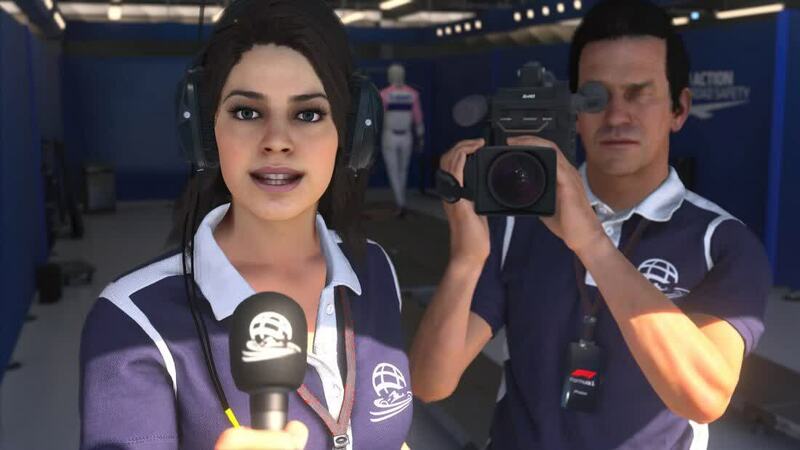 So maybe the exoticism of the international driving superstar’s career or lifestyle holds an allure that’s different for me than for people who are bigger F1 fans. 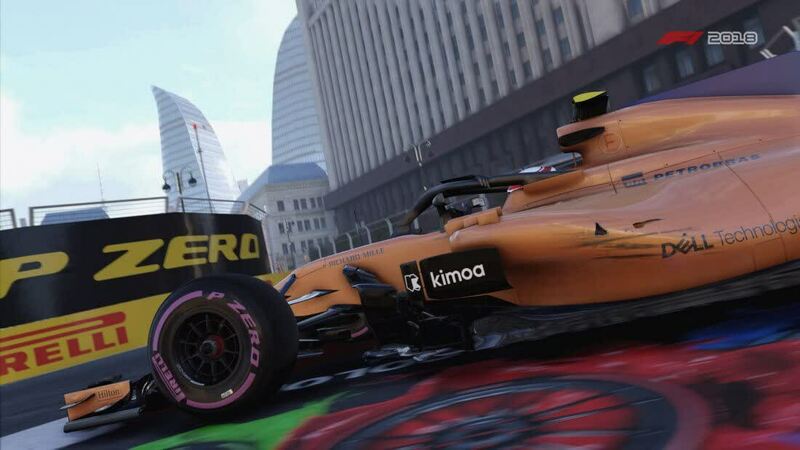 But Codemasters still delivers enough immersion and participation in this fantasy to keep it from feeling repetitive, even if on paper, it sounds like it should be.